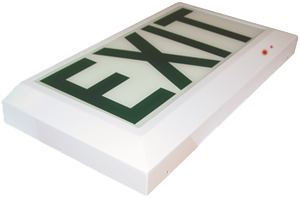 Cosine Developments offer a wide range of LED and fluorescent exit signs that cater for various specifications and requirements. 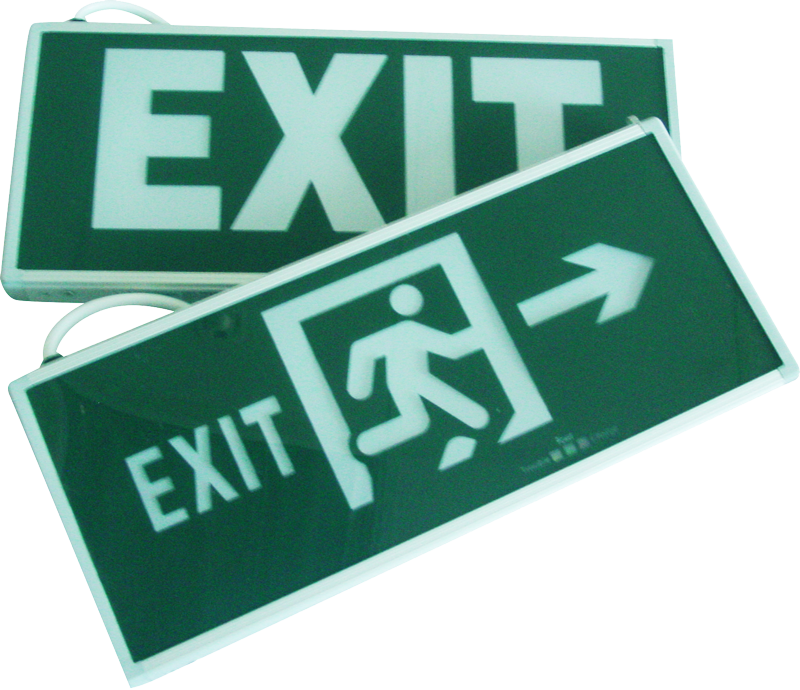 One piece captive double action snap lock polycarbonate clips securing the diffuser are standard. Stainless steel clips can be provided upon request. A urethane gasket is provided between body and diffuser for dust and moisture-proof seal. High purity aluminium reflector, stainless steel suspension brackets and quick installation. 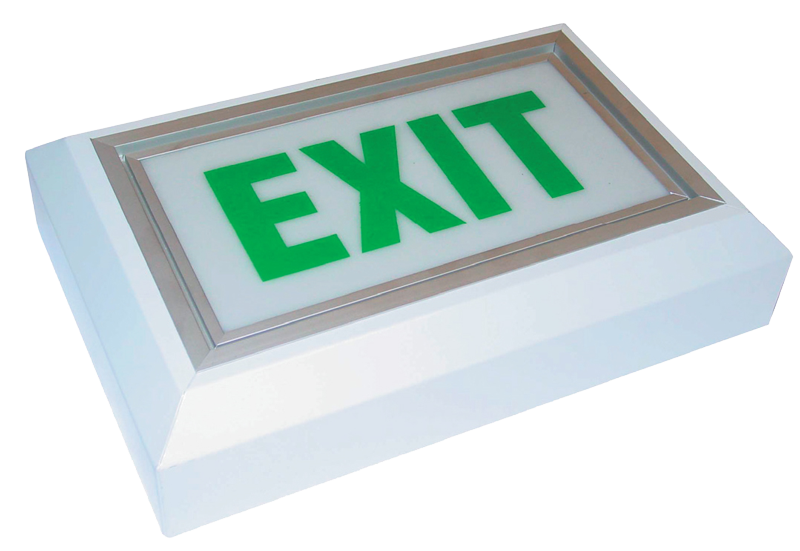 White painted metal control gear tray, easily removed by two integral snap lock devices. 1 to 3 hour emergency duration at between 20% - 50% light output - which depends upon the wattage of the lamp used.